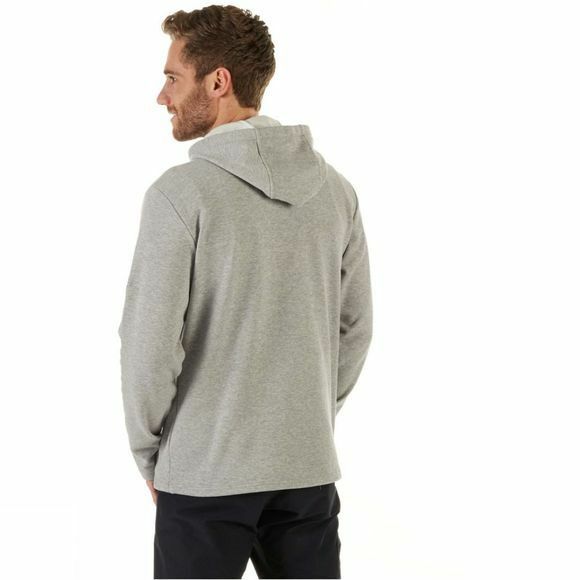 This quick-drying and breathable hoody will be a faithful companion, whether your hiking in the hills or relaxing at home. 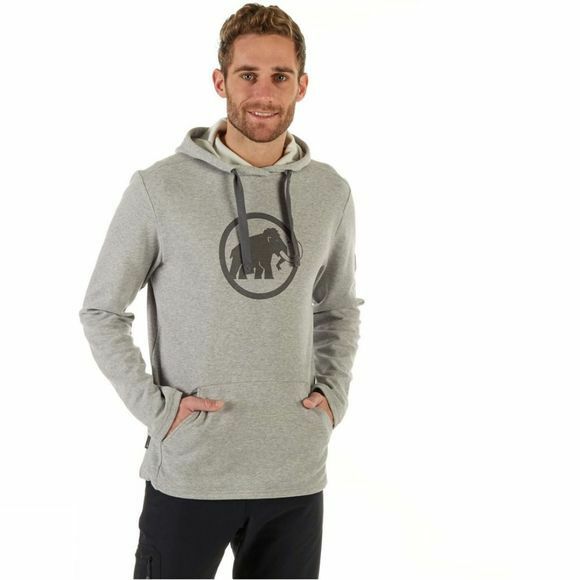 The hoody features a two-layer fleece mixed fabric. Particularly useful: it adapts to your body heat, to stop warmth escaping even in cold temperatures. As soon as your hands start to feel cold, you can warm them up in the practical kangaroo pocket on the front. Are you ready for your next adventure?